Payment is required ten (10) business days before the course. 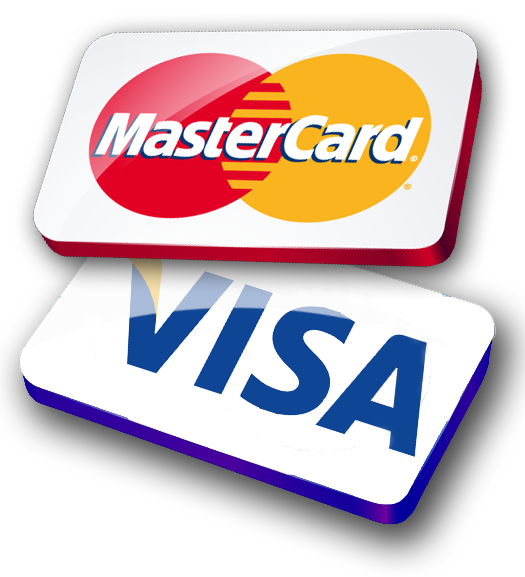 EFT, Visa and Mastercard (5% facility credit card fee) . soon as possible to avoid disappointment. Any Delegate cancellation that occurs ten days prior to their course is eligible for a full course credit or a 100% refund on the cost of the course. Due to scheduling logistics, any course cancellation made prior to one week before your course is eligible for a 50% discount off a similarly priced course or a 50% refund. We cannot grant refunds or credits for course cancellations made less than one week before course. Delegates are free to make substitutions at any time prior to their course. All cancellations and rescheduling must be in writing and sent by e-mail to training@multimediacentre.co.za. Verbal communication of a cancellation will not meet our refund requirements. In the event that a course is cancelled due to instructor illness or other unforeseen circumstance, your full registration fee will be refunded or you can reserve a seat in the next available course. You should be notified of a course cancellation more than a week in advance of the scheduled course. The Training Centre reserves the right to cancel a course at any time, in which case the refund and rescheduling policy would apply. The Training Centre is not liable for any travel expenses incurred by the delegate, even in the event of a cancellation. If you have any questions regarding our cancellation policies, please feel free to e-mail us at training@multimediacentre.co.za or give us a call at 021 790 3684. After your online booking, an invoice will be e-mailed to you. Your payment is due 2 weeks before your course. Upon receipt of payment we will email you the course confirmation which includes the location, dates and times of your course. Please make sure you arrive on time to be fair to the other delegates. If you are late you may not be permitted into the training. We provide a windows pc for each delegate and mac for Apple courses. You are welcome to bring your own laptop if you wish, just let us know. Unless specified, lunch is included. 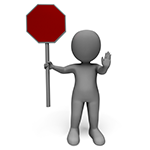 If you have any specific dietary requirements, we need to know at least 2 days prior to your course. You are welcome to bring in your own work/samples but for public courses we need to accommodate all the delegates attending and may not get a chance to see or work on your specific project. Course materials are provided along with a certificate upon completion of your training. Our outlines are a guide to the content covered on a typical course. We may change or alter the course topics to meet the objectives of a particular group. We can assist with accommodation if you are traveling into one of the training centres. The course prices listed are for training only and do not include the software.